Autograph hunters are doing it alright when they go after the signatures of VfB Stuttgart talents. 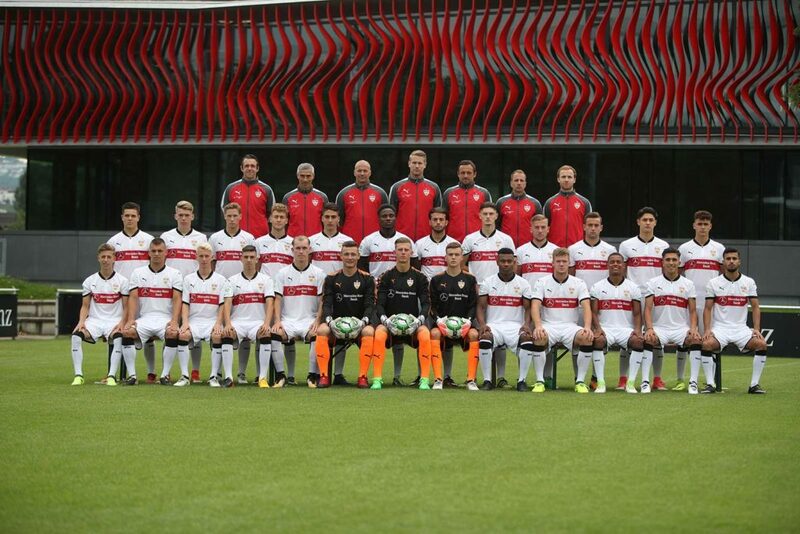 The Stuttgart junior center is still known as talent factory with an incredible amount of players who make it to professional football. Only a few famous names are Joshua Kimmich, Timo Werner, Mario Gomez, Sami Khedira, Toni Rüdiger, Bernd Leno or Timo Baumgartl. 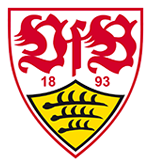 On top, VfB Stuttgart is 10 times A-Junior and 7 times B-Junior league champion. No club won more championships in youth leagues. This years goal is to make up for last years 7th place.